DVS is a global footwear brand dedicated to inspiring youth to have fun and always push forward. 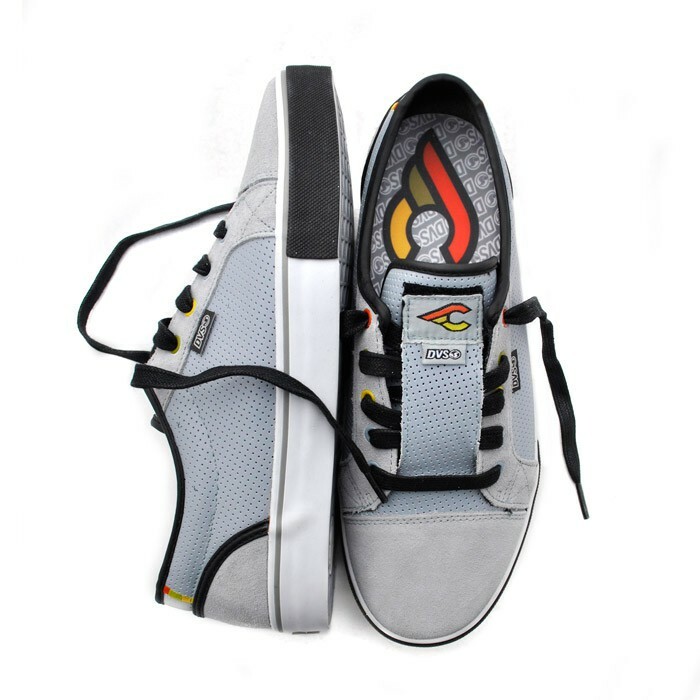 Cinelli has had a long standing partnership with the California based producer of footwear for skateboarding, moto, and snowboarding established in 1995 in Los Angeles, California, USA. The new Luster low features high quality DVS construction and comes in two colors, Vigorosa and Laser.